Do you work with a top risk manager at an insured? 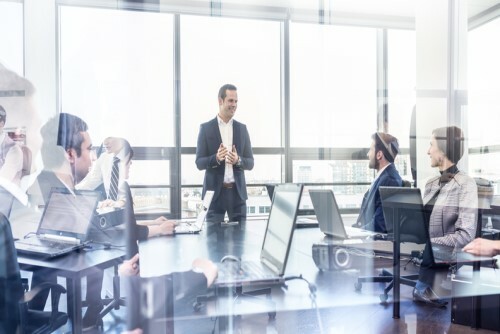 The insurance industry knows that the foundation for its business is in its strong relationships with clients – and when it comes to corporate clients, a good first step for brokers is to connect with the client’s ‘in-house’ expert – the risk managers. In its next issue, IBC wants to recognize the top risk and insurance professionals outside the industry – who are helping brokers and the rest of the insurance community understand the risk exposures their businesses and markets face. From chief risk officers to directors of insurance and risk management, these professionals deserve to be recognized for their contributions not just to their own respective industries, but especially to insurance. Brokers, if you know a risk manager who’s done excellently in looking after his/her company’s risk exposures, nominate him/her now. Simply click here to fill out our short nomination form – it’s quick, easy, and absolutely cost-free. Deadline to complete is October 05, 2018. The top nominees will be profiled in the next issue out in November/December.